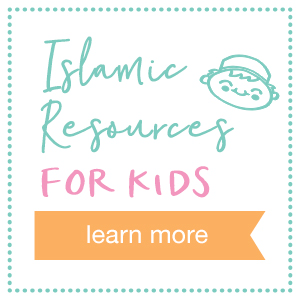 A fun Islamic reminder for teaching your child about the 99 Names of Allah. 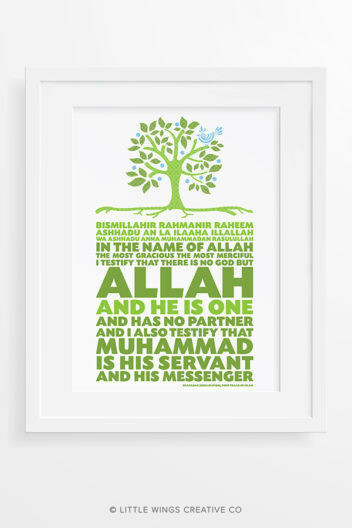 Perfect for your child’s room, study or playroom! 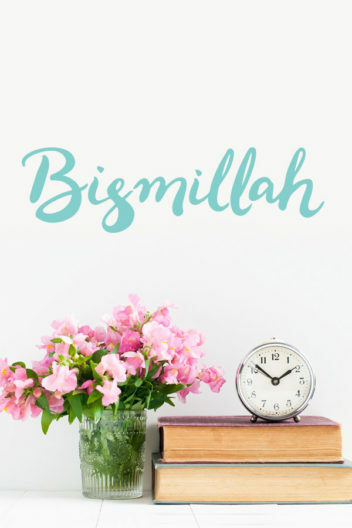 This unique peacock design wall sticker features each name in Arabic script with English transliteration and the meaning. Please allow up to 2 weeks production time. You will be notified as soon as your order has been shipped. WHY CHOOSE FABRIC WALL STICKERS? Unlike vinyl, our fabric wall stickers are not just removable but can be repositioned over and over again! Perfect if you’re renting and want to take your wall art with you, or if you just like to change things up every now and then.